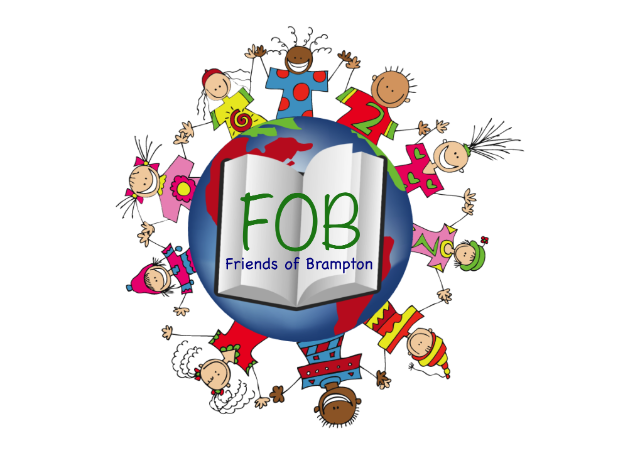 Friends of Brampton (“FOB”) is a registered charity providing essential fundraising for the School. All parents are automatic members of FOB when their child joins the School and the committee is made up of mums, dads, nans, grandads and carers. Our fundraising provides much needed facilities and resources directly benefitting our children. Since its set up in 2005, FOB has raised around £200,000 and this money has gone towards new laptops, a new garden area for the children, new play equipment for the reception classes and much much more. The events that we organise include everyone: through our fairs for the whole family and camping nights on the School field, to discos for the children and events for the grown-ups through our pamper evenings and quiz nights. We always welcome new faces and fresh new ideas. The success of FOB depends solely on the support of the parents, staff and the community. Any help you give is greatly appreciated - from the odd hour helping in the background, to helping set up an event or running a stall, or joining us at our monthly meetings. Donations also play a huge part towards our fundraising success. Prize donations for the raffles and competitions, homemade cakes for our refreshment stalls as well as the pound for “own clothes” day.